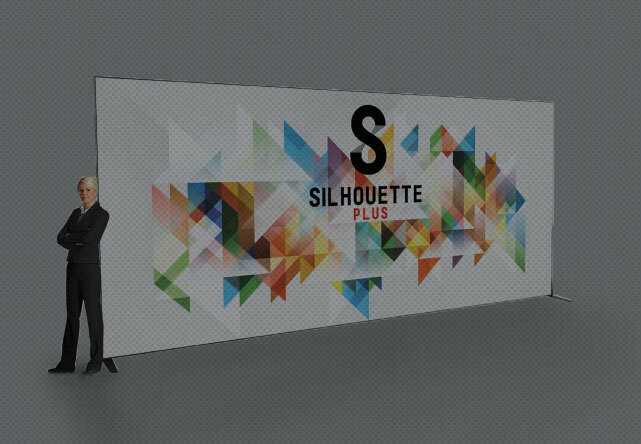 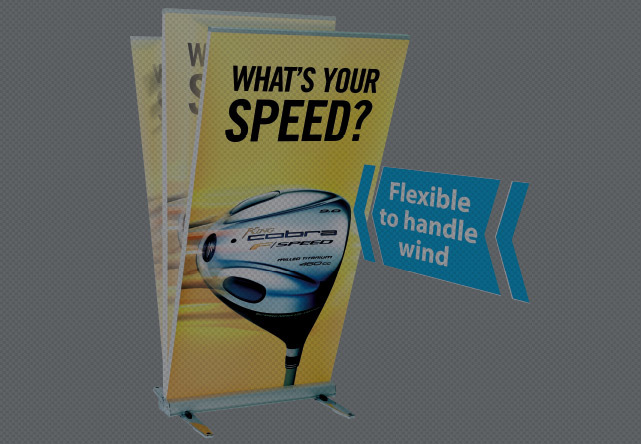 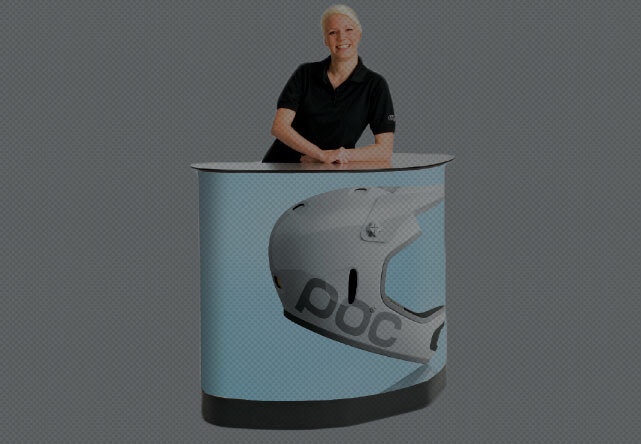 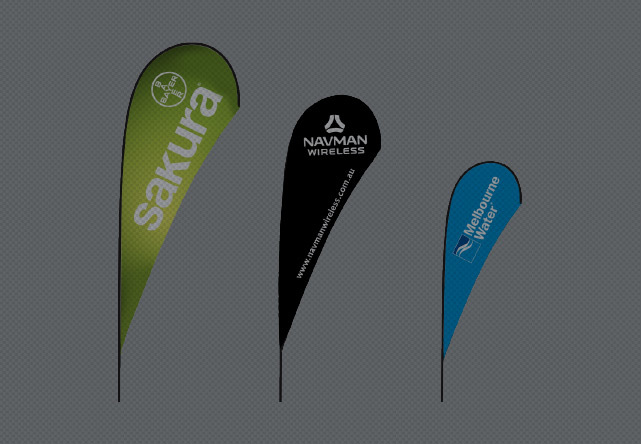 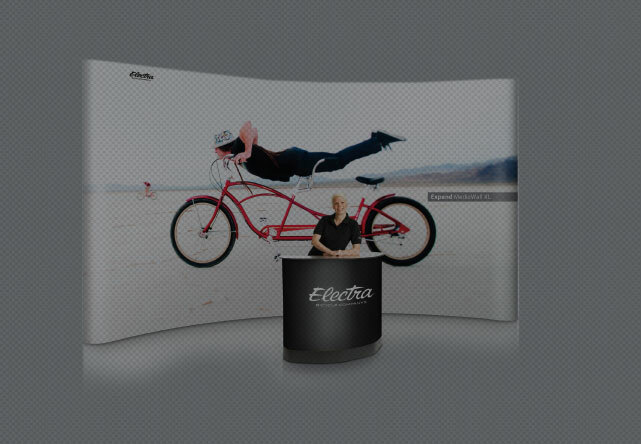 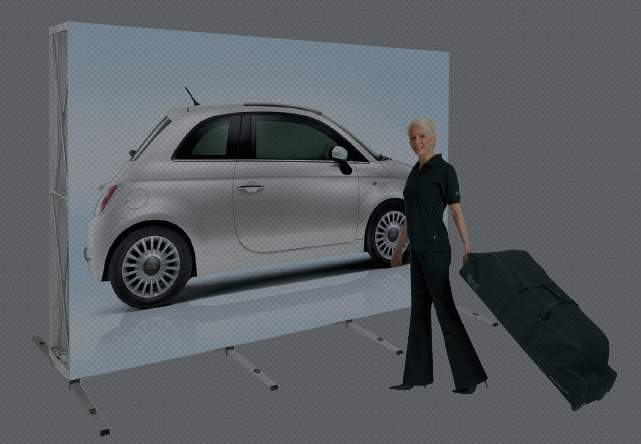 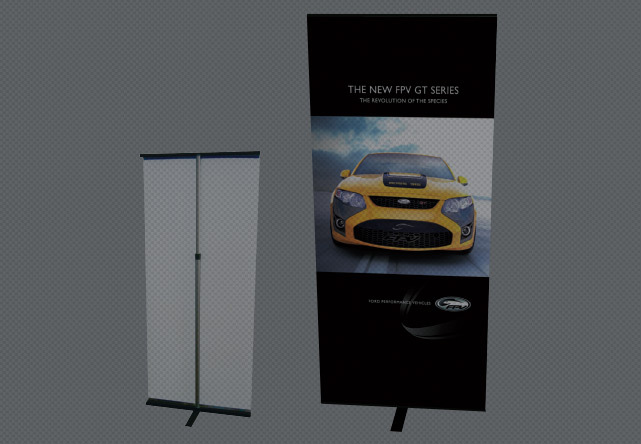 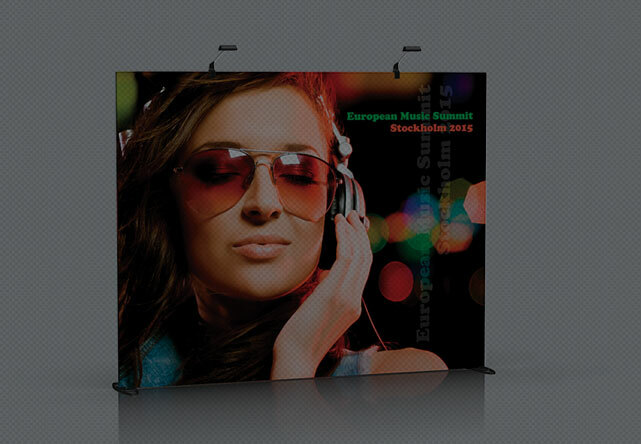 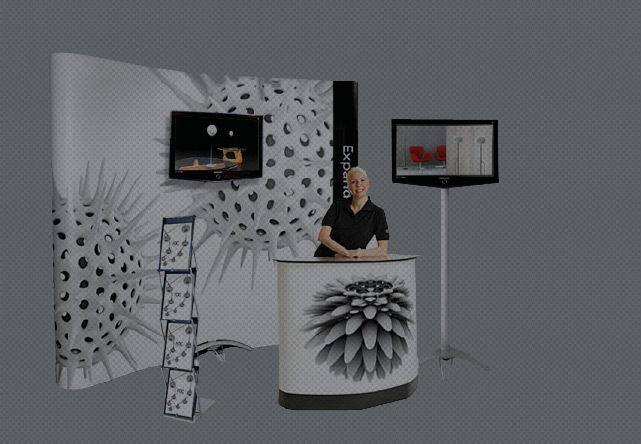 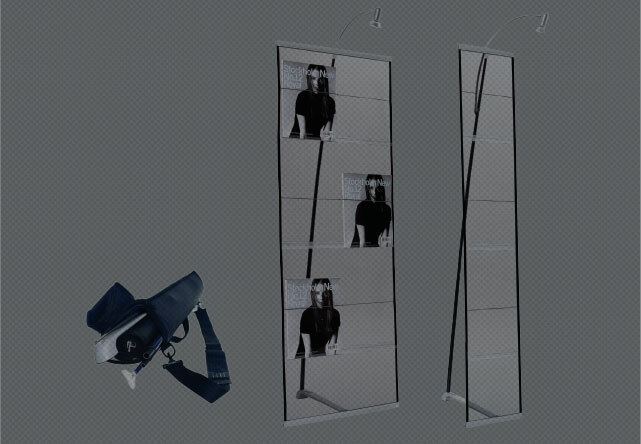 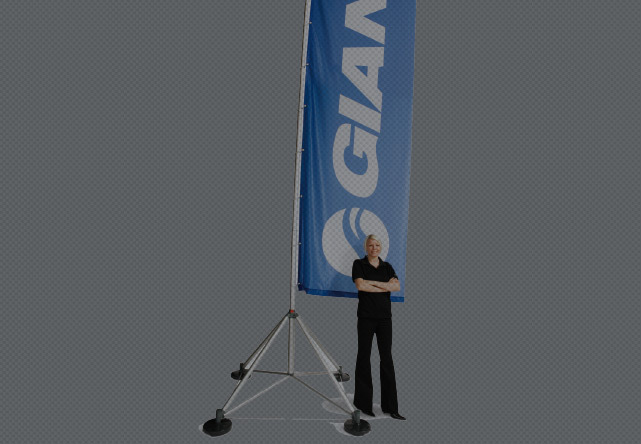 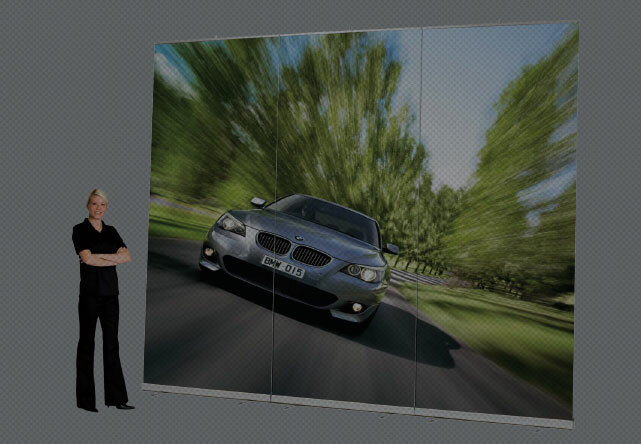 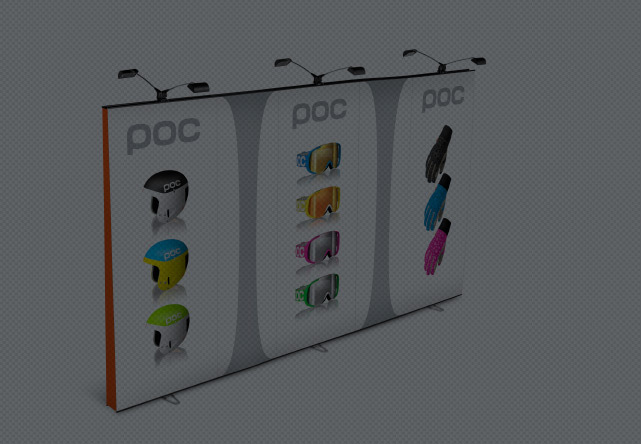 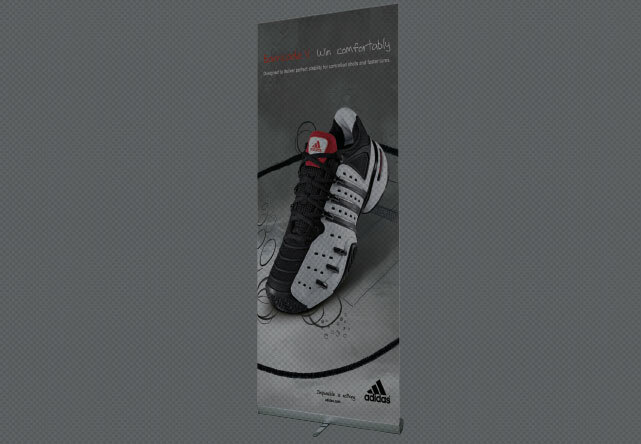 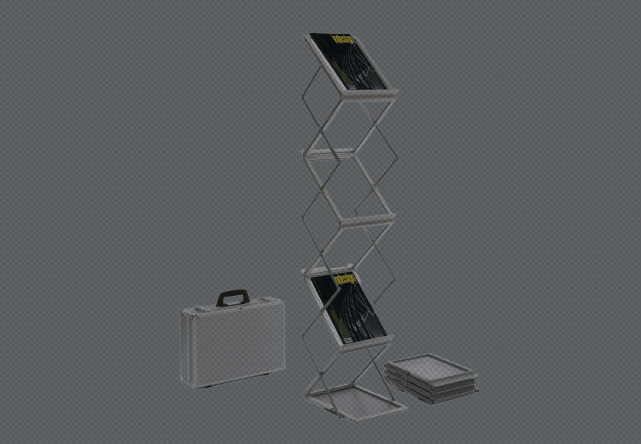 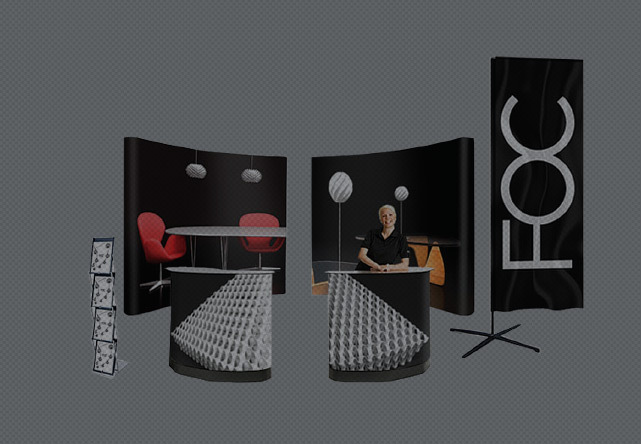 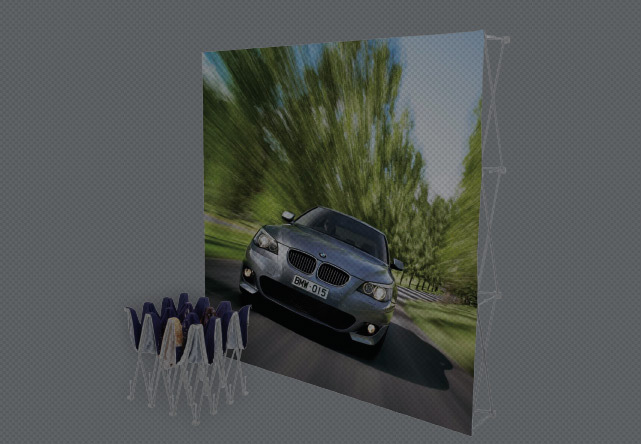 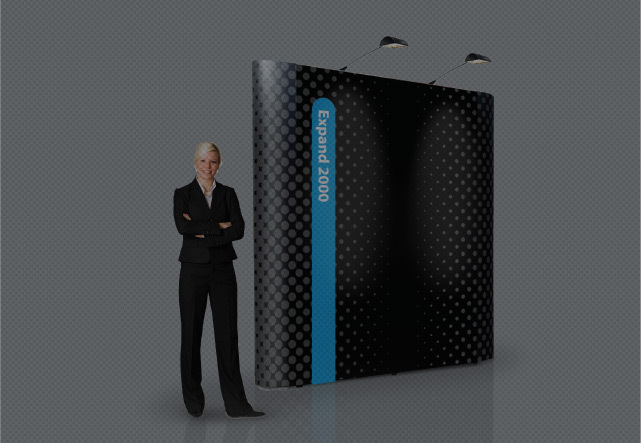 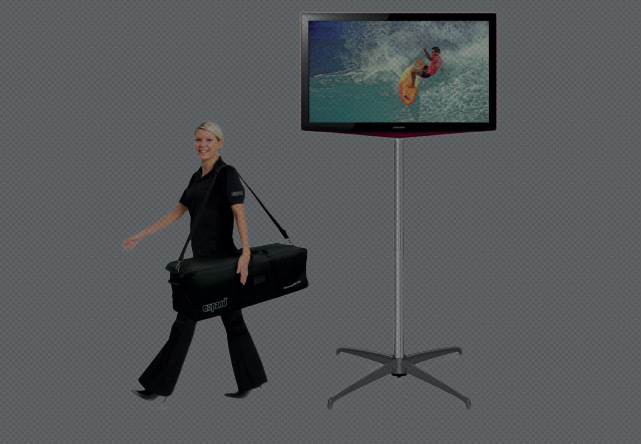 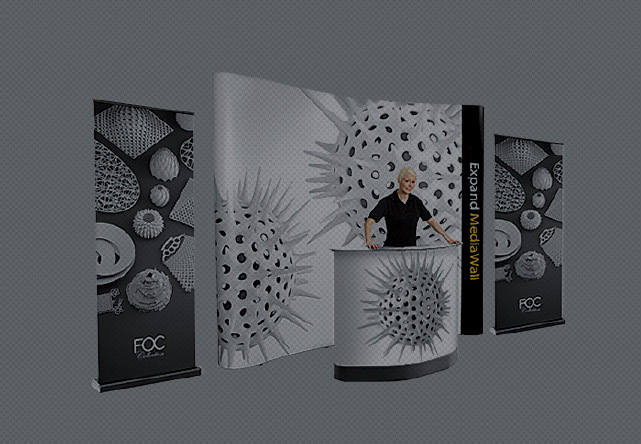 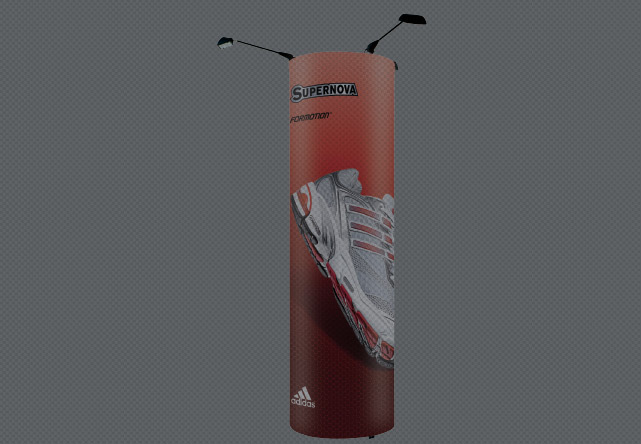 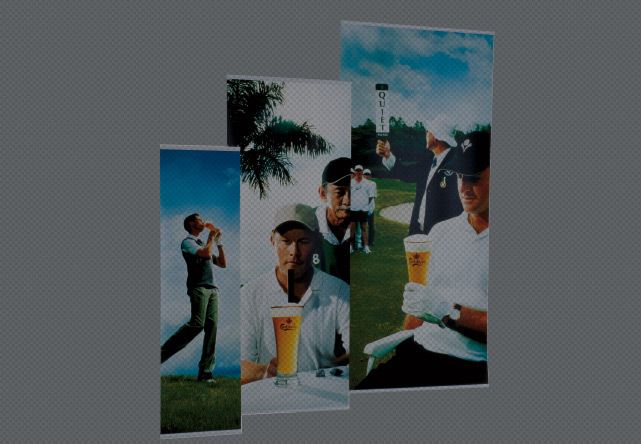 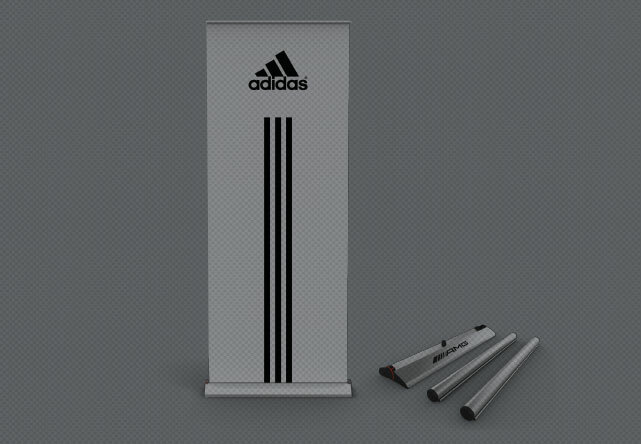 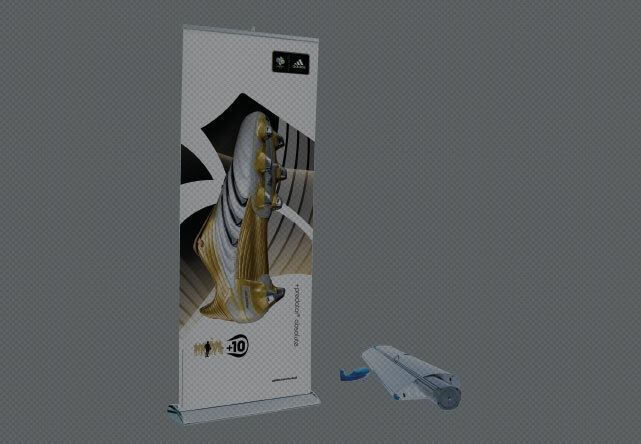 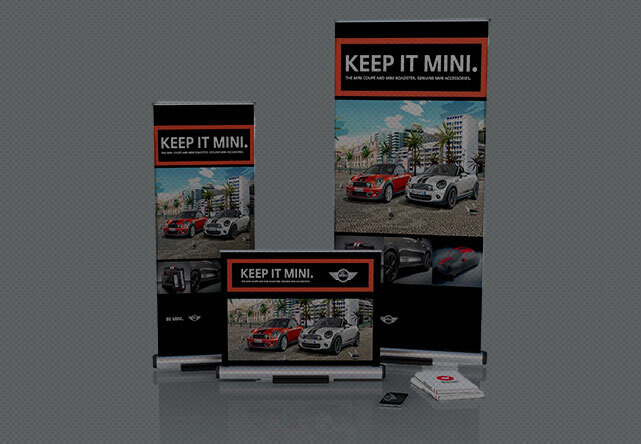 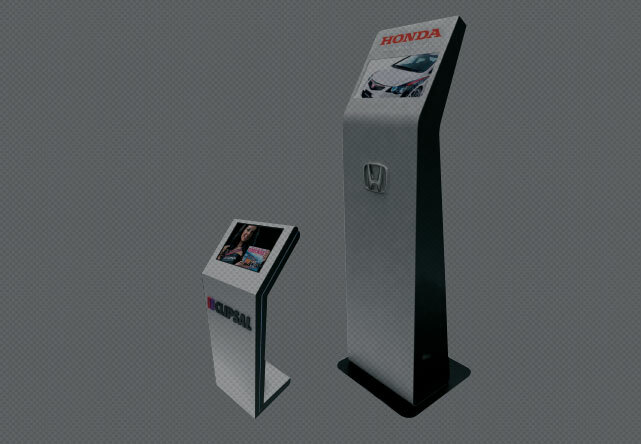 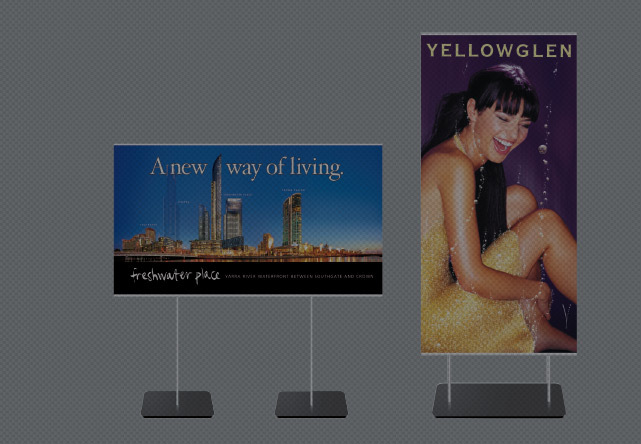 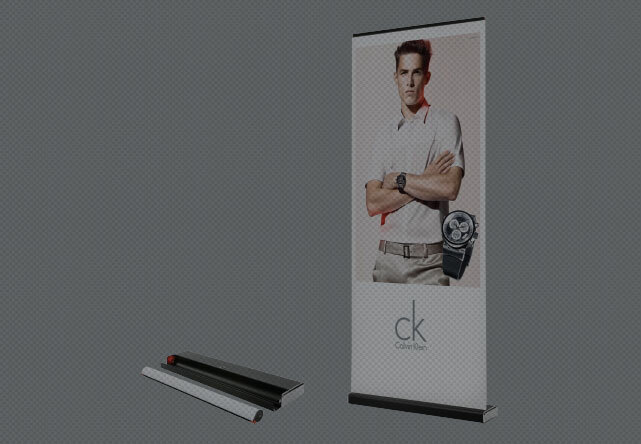 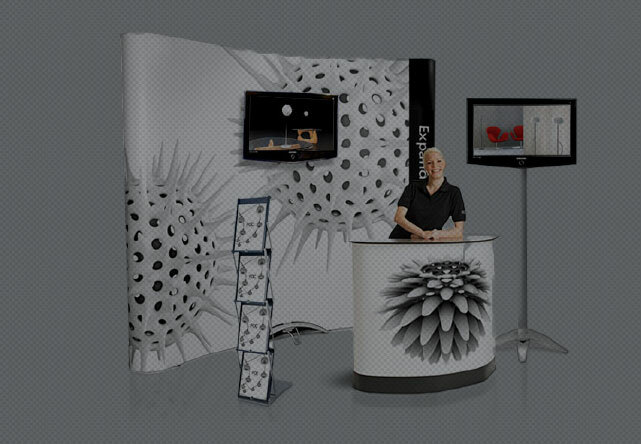 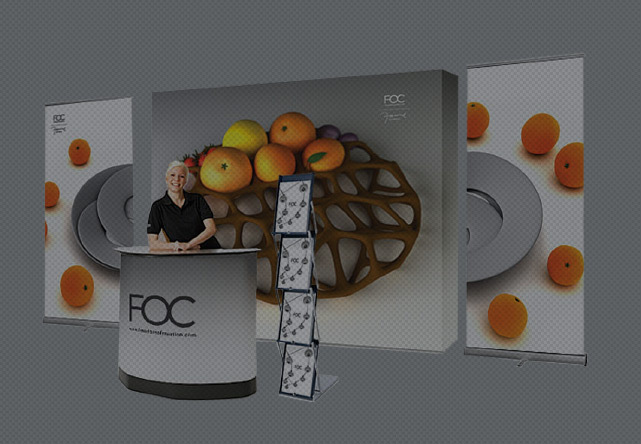 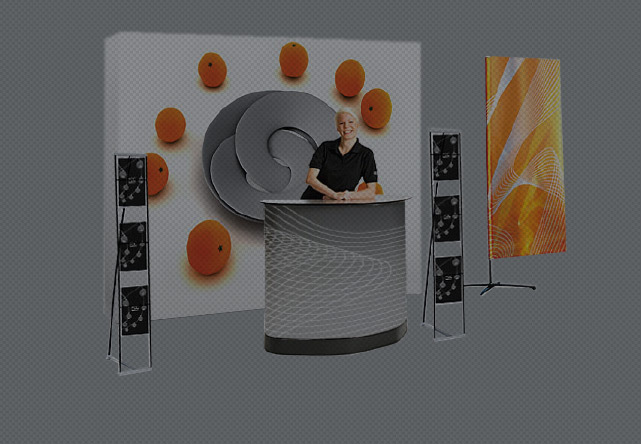 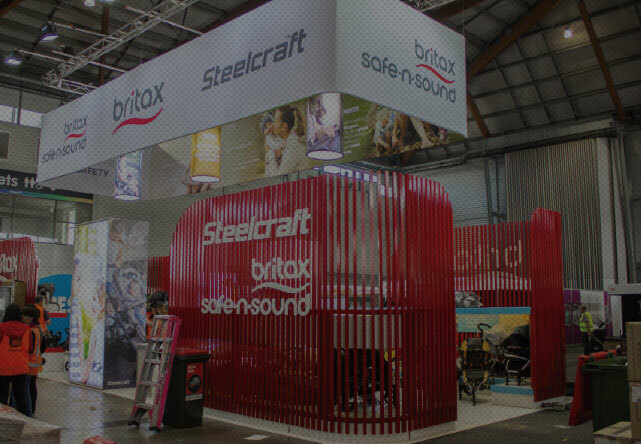 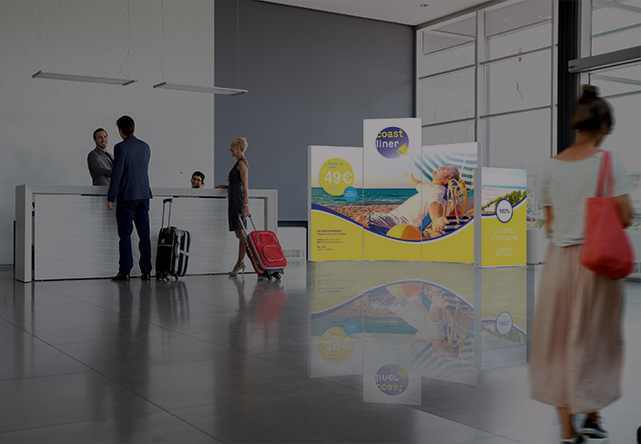 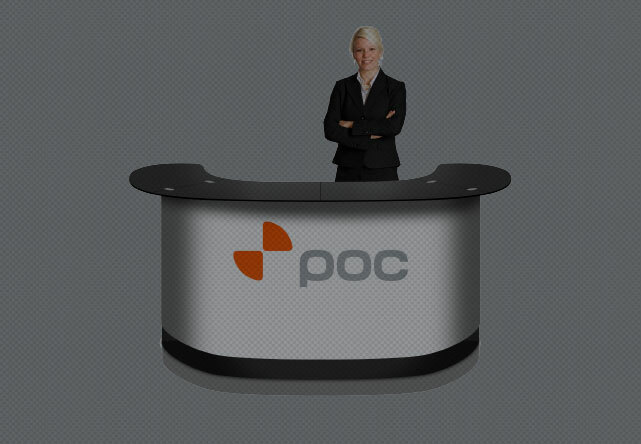 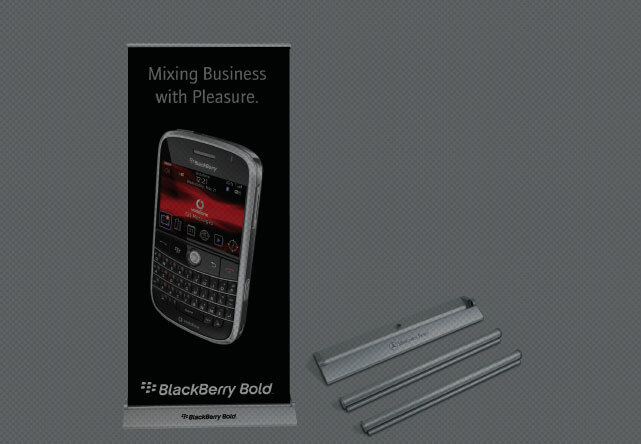 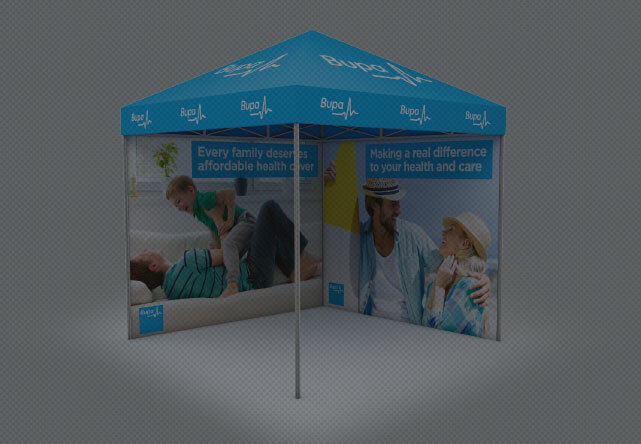 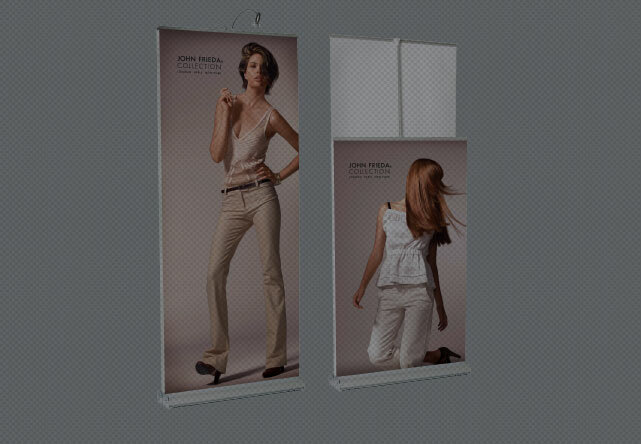 A clever retractable banner stand, embodying elegance, functionality and quality. 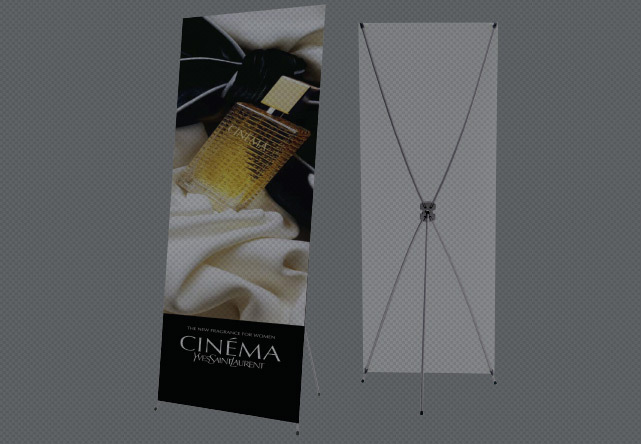 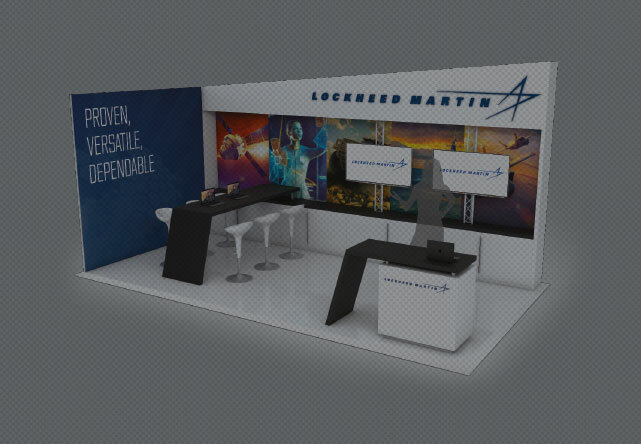 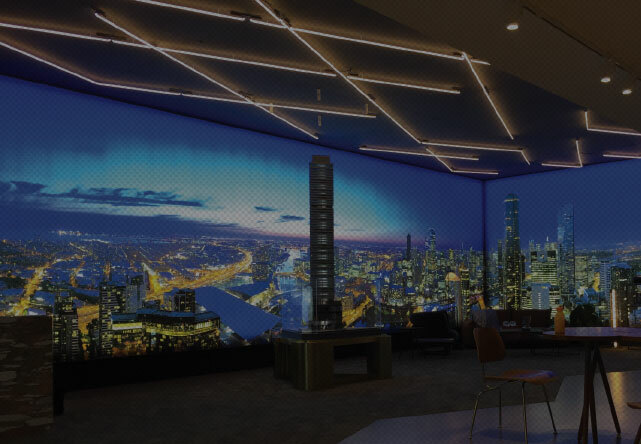 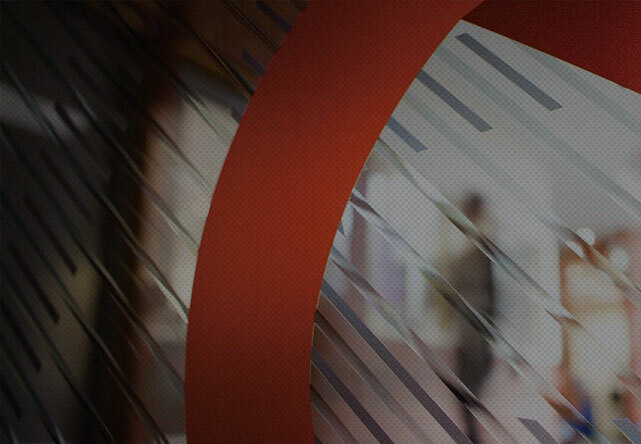 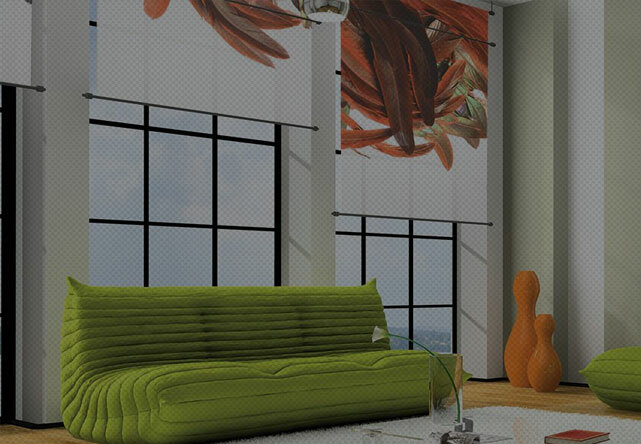 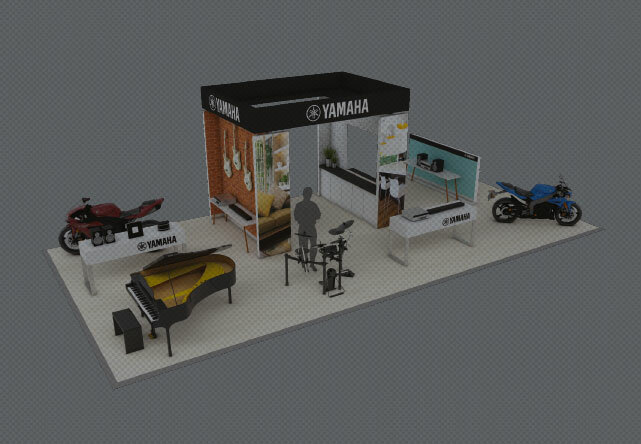 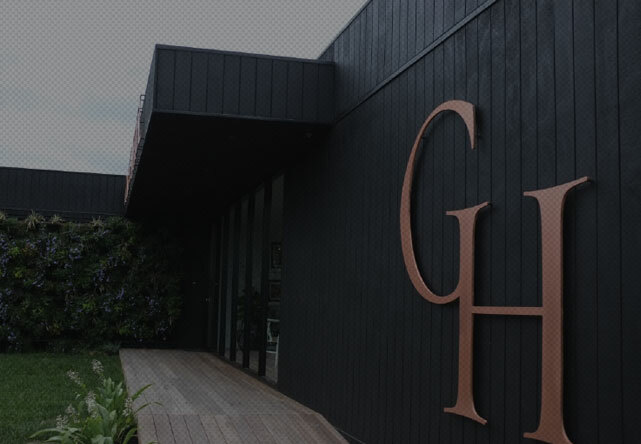 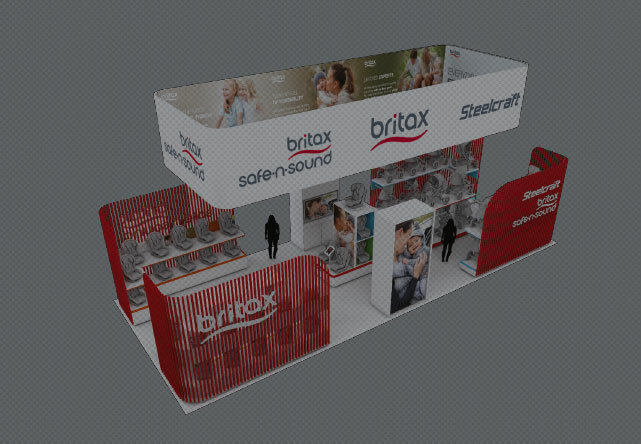 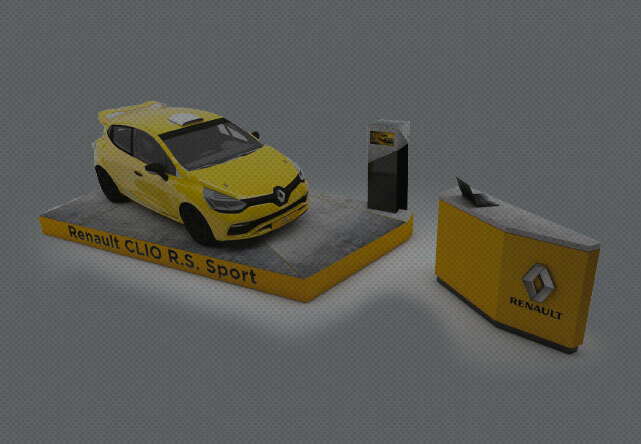 Its attractive and unique design adds an extra dimension of exclusivity and thereby strengthens the impact of your message. 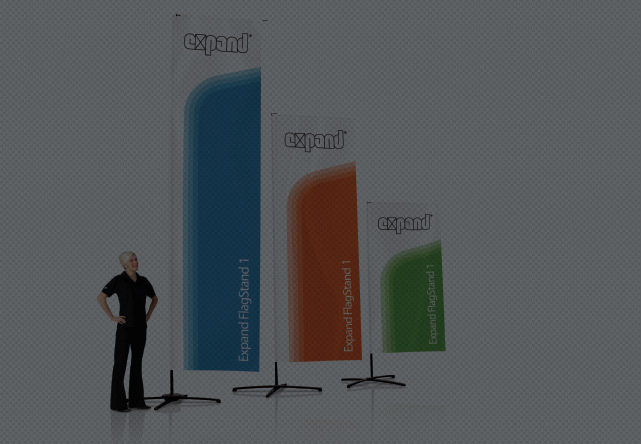 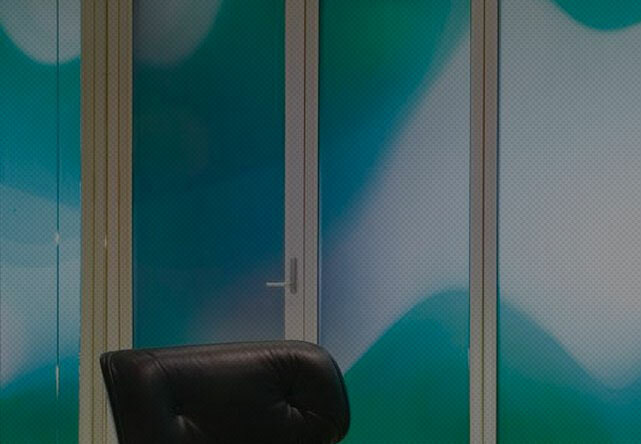 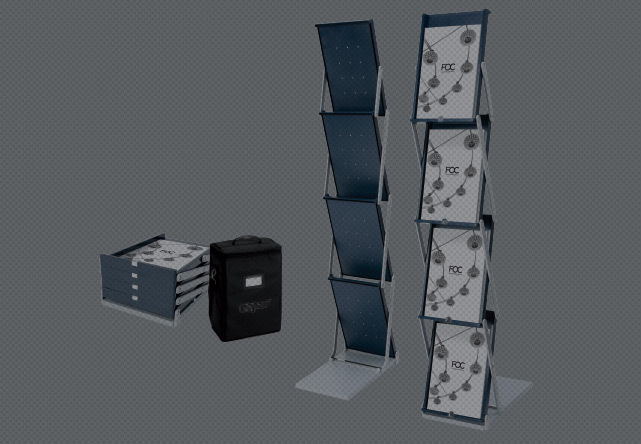 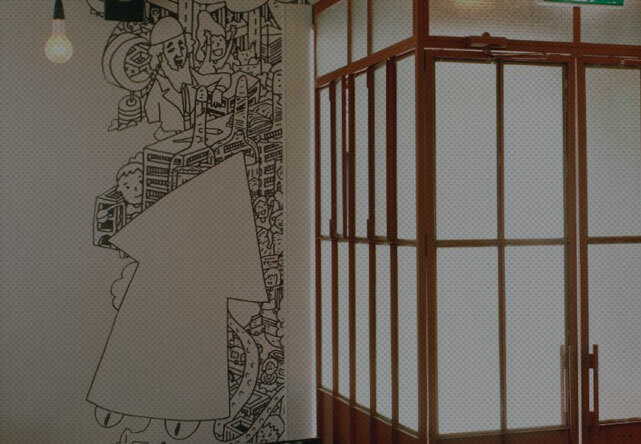 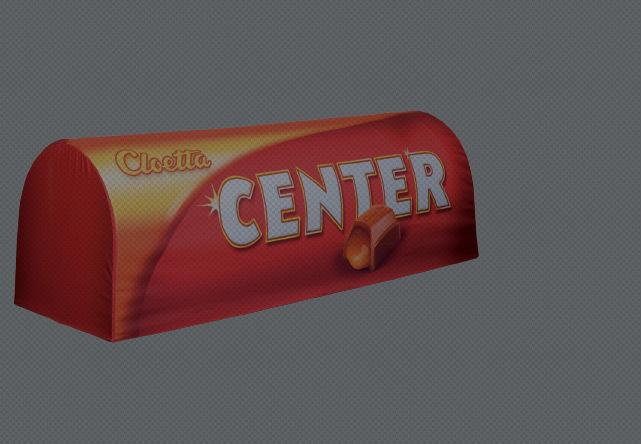 The clever system of separate graphic cassettes makes it possible for you to change your message. 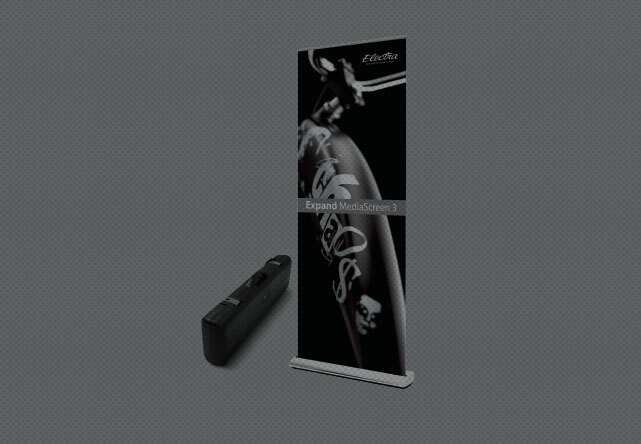 Comes in a variety of attractive colours.